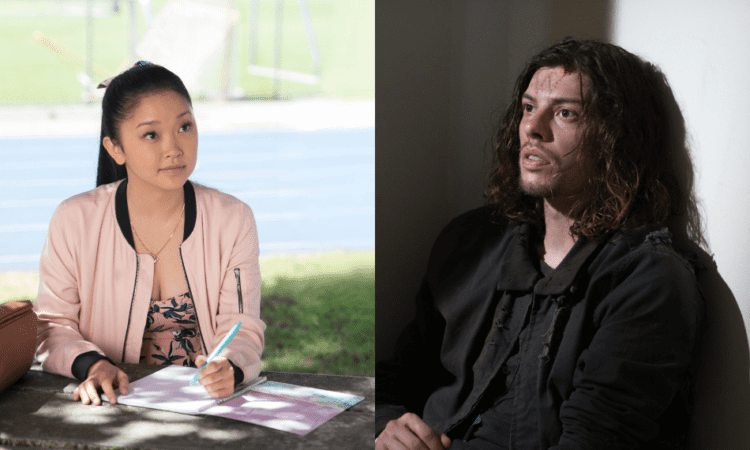 Lana Condor has secured her first post-To All the Boys I’ve Loved Before role in the upcoming sci-fi thriller Warning from Anova Pictures. The company also announced that Walking Dead alum Benedict Samuel would be rounding out the cast. According to Deadline, Warning “explores loneliness, death and the meaning of life when vastly disparate lives collide in interweaving stories set in a near future Earth.” The film is already set to star Dunkirk’s James D’Arcy, Magic Mike’s Alex Pettyfer, Spider-Man: Homecoming’s Laura Harrier, Disney’s live-action Aladdin star Mena Massoud, and The Hundred-Foot Journey’s Charlotte Le Bon. Agata Alexander will be making her directorial debut in the film and also wrote the original screenplay alongside Rob Michaelson and Jason Kaye. It will be produced by Cybill Lui and Anova Pictures. Condor got her big break when she scored her first feature role in 2016’s X-Men: Apocalypse as Jubilee. She then appeared in films such as Patriot’s Day and High School Lover before booking the role of Lara Jean Covey in Netflix’s latest rom-com To All the Boys I’ve Loved Before. She is currently set to star in a SYFY pilot called Deadly Class, which is a coming of age story set against the late 1980’s and follows a disillusioned teen recruited into a high school for assassins. Walking Dead fans will surely recognize Benedict Samuel from his recurring guest-star role as the Wolf named Owen. After wrapping up his AMC stint he headed over to Gotham for seasons 3 and 4 where he played Jarvis Tetch. He has also appeared in films such as The Duel, The Walk, Ellipsis, and Pimped. Warning is currently in pre-production and does not have a release date as of yet.